I cannot wait for this year to get under way. 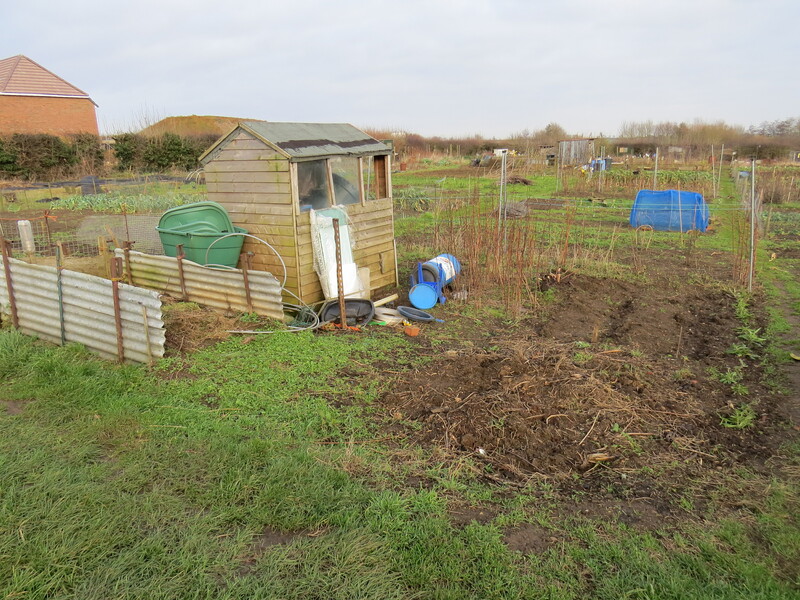 We took our first walk round the allotment, wrapped up like crazy, to make sure it hadn’t blown away in the night. Lucky for me it was all still in-tact. 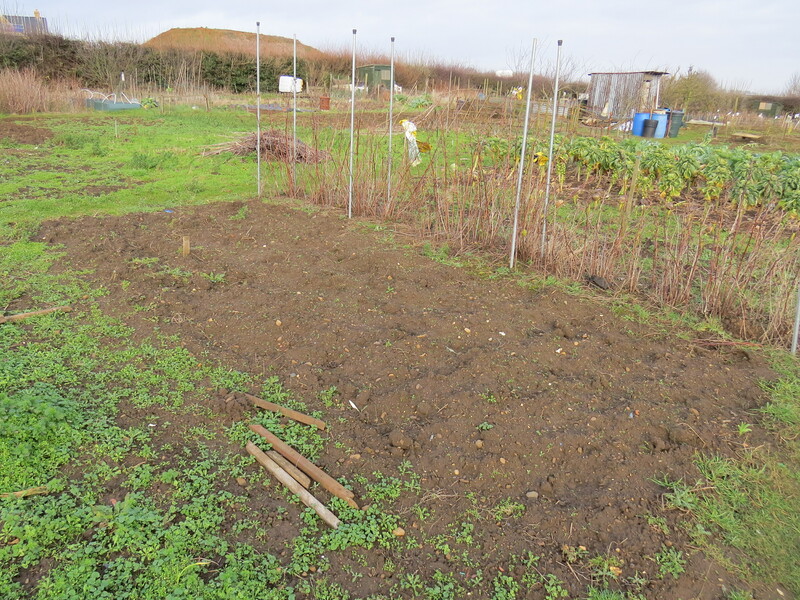 Hope your plots are still where you left them? Surprisingly yes!! All still intact, including my rickety shed haha! !